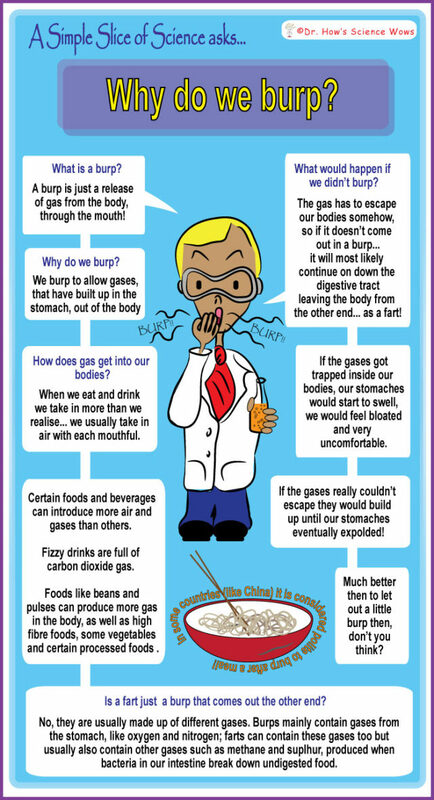 A Simple Slice of Science – Why do we burp? Dr. Simple is back answering some more great questions; this one came in from five-year-old Cathal, who can sometimes be found over at the lovely blog Bumbles of Rice. Not all animals, can burp; chicken, rats and horse are among some that cannot. The average person passes wind (through burps and farts) an average 20 times a day! This can add up to three or more litres of gas a day! Thanks so much for your question, Cathal, and if anyone else has a question for Dr. Simple, just leave it in the comments below! 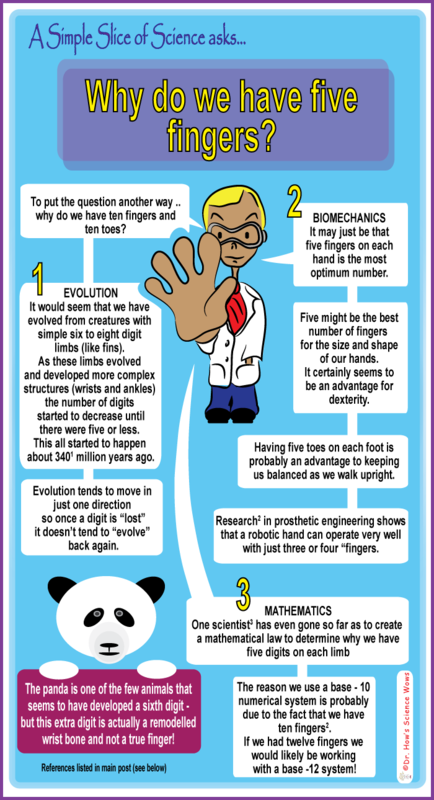 A Simple Slice of Science – Why do we have five fingers? Why do we have five fingers? As it is National Maths Week Dr. Simple is happy to be talking numbers. 1. Why do most species have five digits on their hands and feet? 2. What if our hands had six fingers? 3. Why do we have ten fingers? 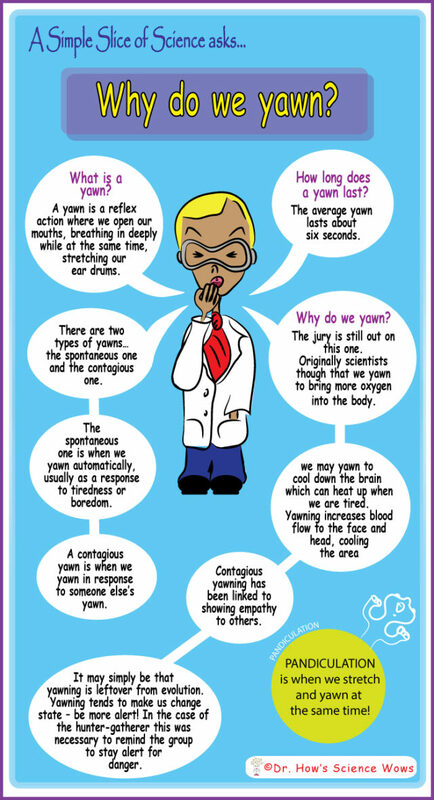 A simple slice of science – Why do we yawn? 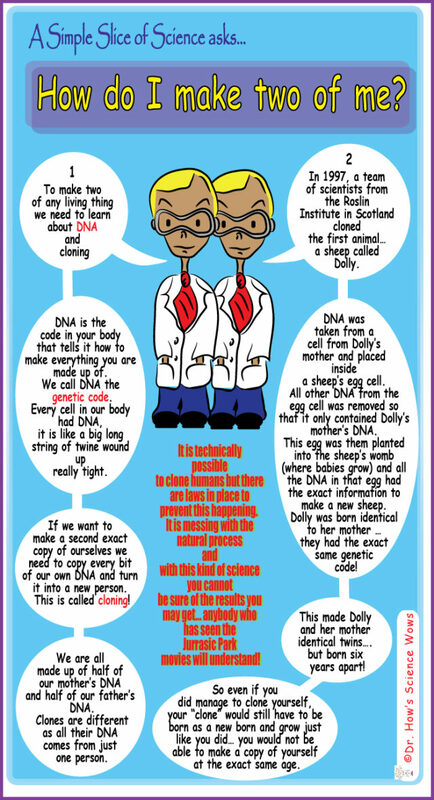 This week’s question comes from seven year old Emily, who, I hear is always asking her mum questions… sometimes her mum even writes about it here. Dr. Simple will try to stop yawning long enough to answer the question…. because yawning is contagious! See how many times you yawn while reading this and leave us a note in the comments below! So, go on, tell us how many times did you yawn? Individual Variation in Contagious Yawning Susceptibility Is Highly Stable and Largely Unexplained by Empathy or Other Known Factors.